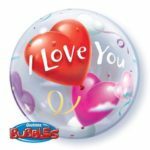 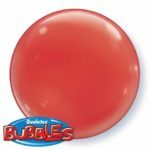 Qualatex Bubbles – They’re not latex and they’re not foil – they are stretchy plastic! 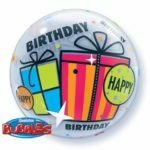 Unique, transparent material means every angle is the balloons best angle. 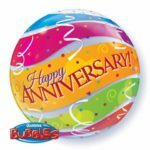 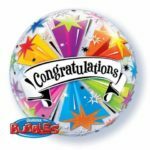 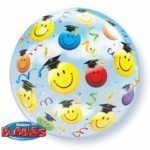 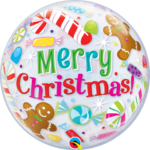 Bubbles inflate round with smooth seams like a beach ball. 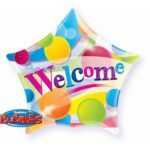 Stretchable plastic inflates much larger than the recommended size before popping. 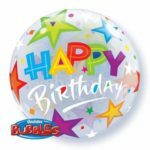 Extra long float time plus film that never oxidizes ensures happy customers. 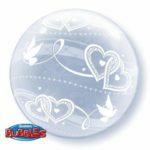 New, individual packaging and Moist-Pak keep the plastic pliable so Bubbles always look great when you inflate. 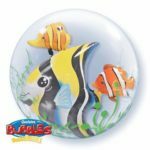 Bubbles inflate quickly, are refillable, and require the same inflation equipment you already use. 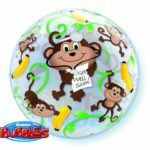 Bubbles are safe for use in hospitals and other latex-free environments.